Well, they all can't be winners. For every Superman or Spider-Man that you have, you'll get a Procrastinator or Captain Beige. 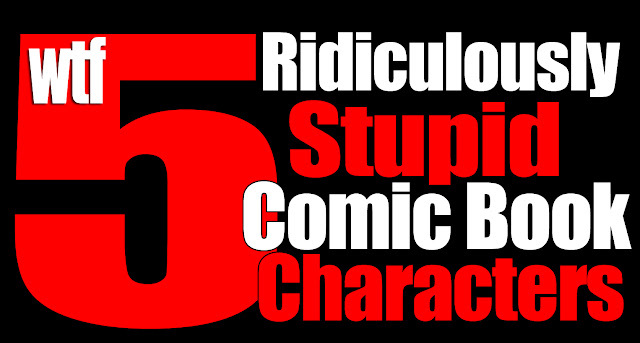 Let's take a look back at 5 Ridiculously Stupid Comic Book Characters that you won't believe ever graced the pages of a funny book. These are the characters that will make you cringe and pretend that you're not a comic book fan. These are the ones that will get you made of by non fans. And for good reason. They're all terrible. Is there something we missed? Let us know in the comments below. We're always on the look out for the ridiculous!